MOTs. Servicing. Repair. Maintenance. One Bristol Garage. 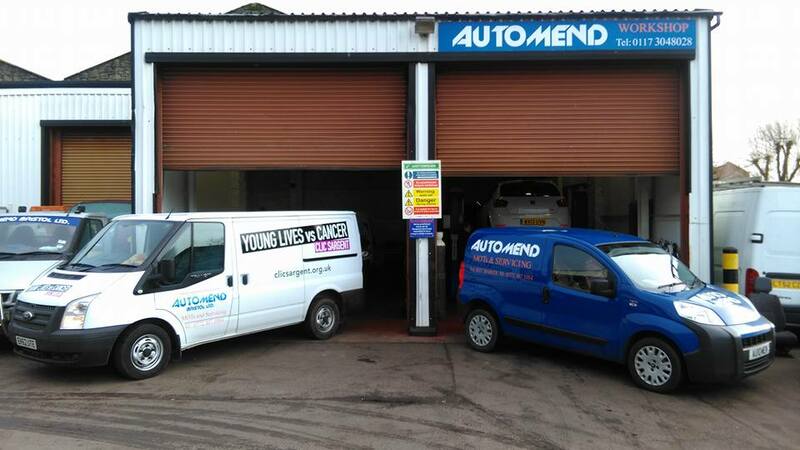 Here at Automend, we pride ourselves on our extensive knowledge on a range of different vehicles. Whatever your problem – we can help! 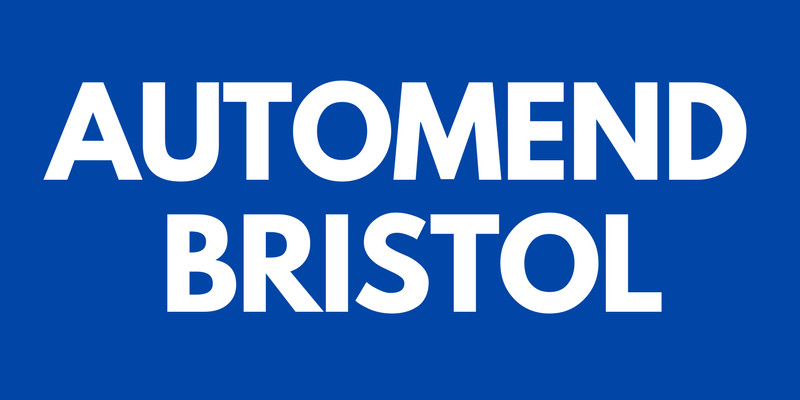 Automend Bristol is a small and local vehicle servicing garage based in Temple Cloud, Bristol and was originally founded by Charles Wolfe. 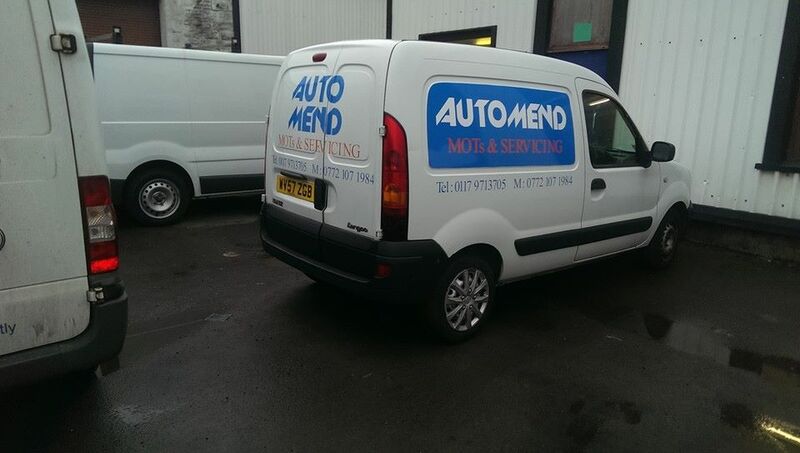 Automend has offered a range of vehicle repair services over the past 20+ years, working on a huge range of vehicles and building a wealth of experience in that time. We’ve gained the trust of the local community and now have a number of returning customers, both residential and commercial. We think it’s essential to keep your car in good health and will always put extra effort in to help keep your car on the road for longer. We understand how important your mode of transport is and will therefore deliver a quick service to the highest of standard and keep you updated throughout. We’ve moved! Formerly based in Silverthorne Lane, St Phillips we have now made the move to a brand new unit based in Temple Cloud. 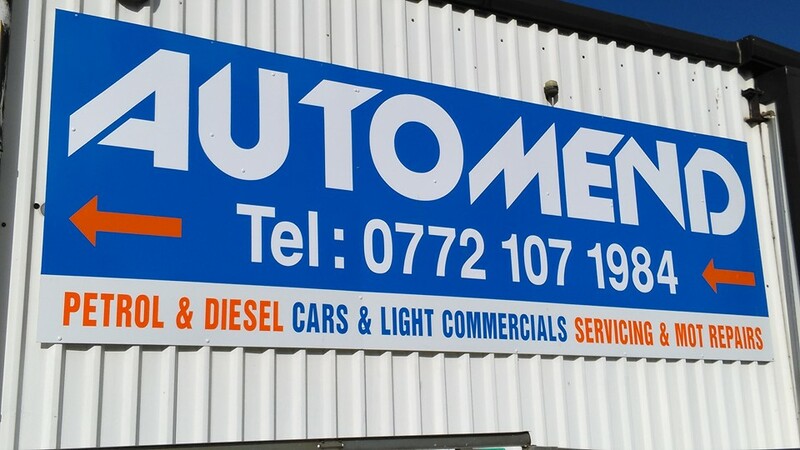 We also now offer a car pick up and drop off service so you can get on with your usual business while we get to work on your car. Looking for some extra information to better care for your vehicle? Check out our blog.